A daily adult dose of 150 micrograms of selenium from dietary supplements should not be exceeded. Do not take while on vitamin therapy without medical advice. Store below 30ºC away from light and moisture. May be refrigerated. 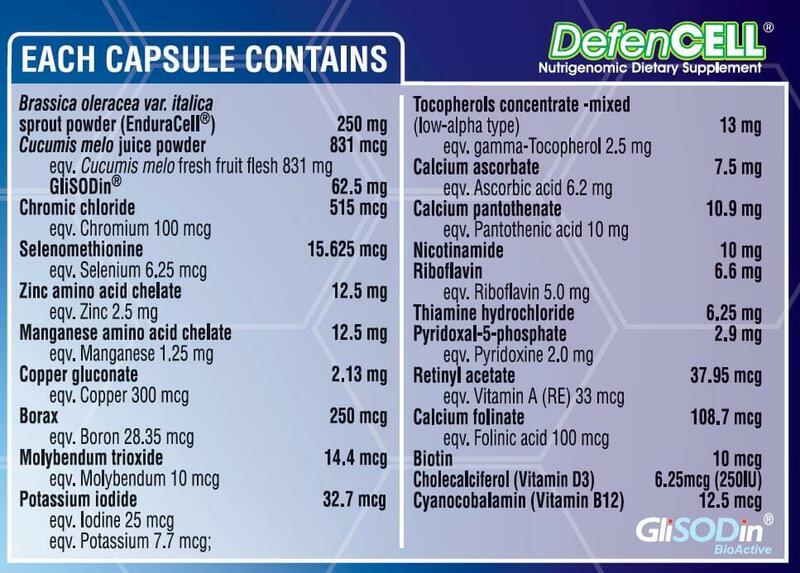 Take 2 capsules twice daily with water. Vitamin supplements should not replace a balanced diet. This product contains selenium which is toxic in high doses. Contains gluten.